Nebraska wrapped up its second week of competition with an Ameritas Players Challenge championship on Saturday afternoon, wrapping up a 3-0 weekend with a four-set win against Santa Clara. 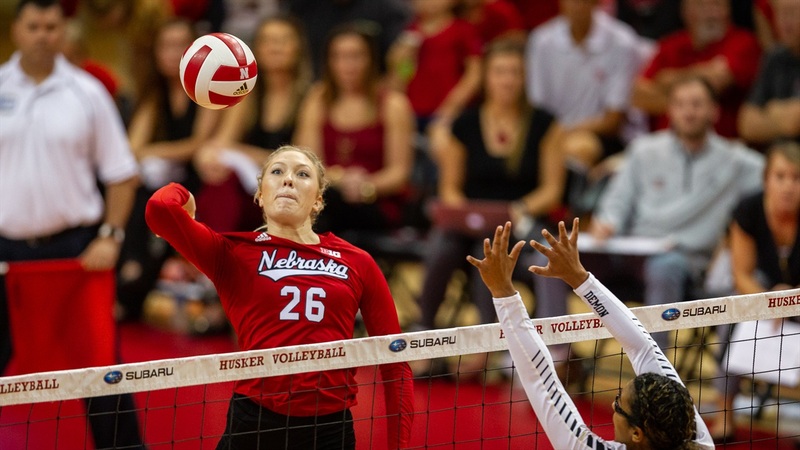 The level of competition the Huskers faced this weekend compared to week one’s VERT Challenge wasn’t close to the same but even so, the Huskers showed steady improvement in key areas. Perhaps the biggest change in the way the team played last weekend to what they did in the Ameritas Players Challenge was their serving.